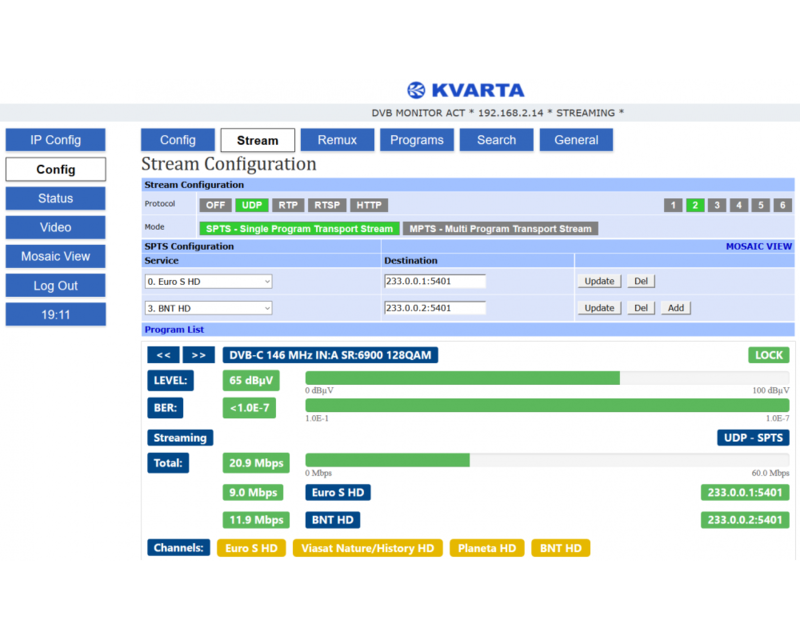 Kvarta is widely considered as a reliable producer of radio and TV equipment. 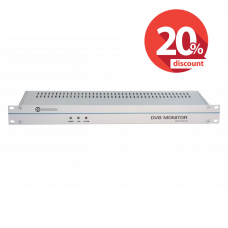 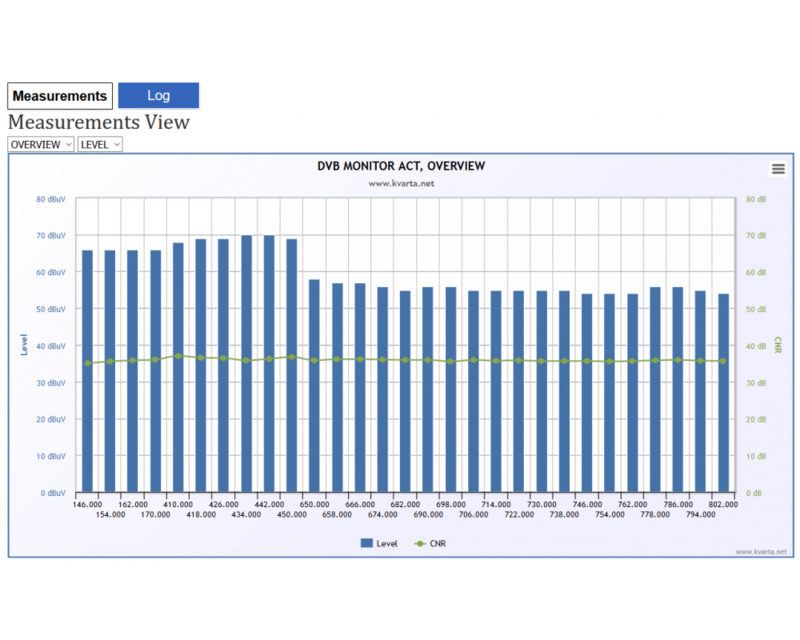 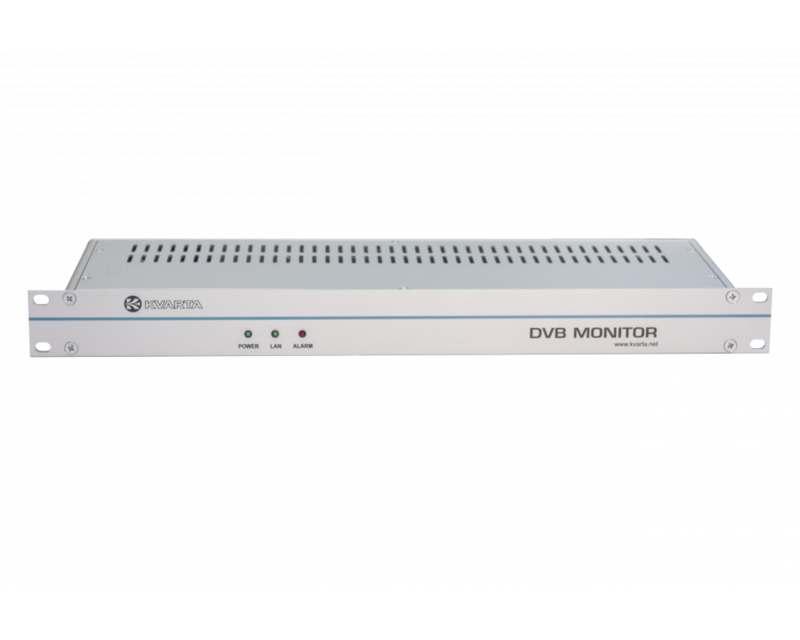 The DVB Monitor is specially built for CATV networks and DVB-T broadcasters that want to provide their clients quality service round the clock. 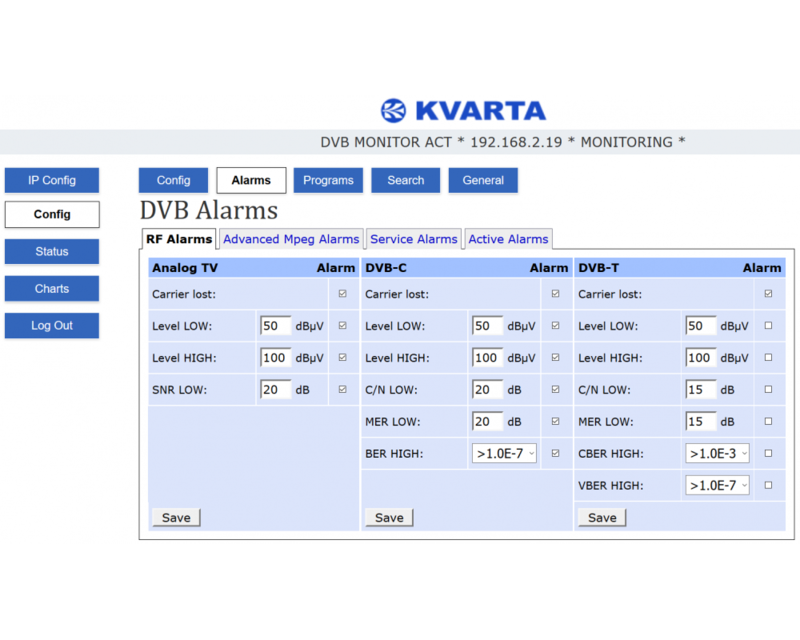 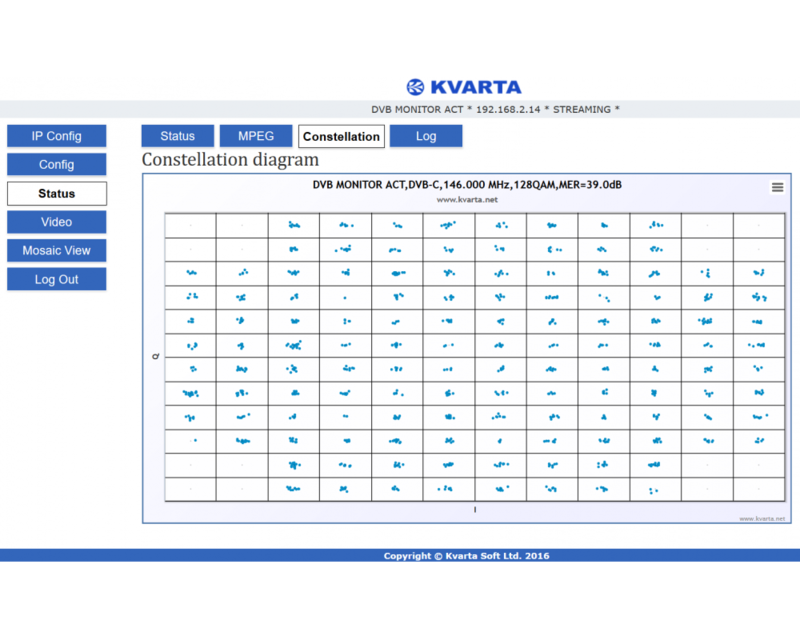 Kvarta’s DVB Monitor is a powerful and professional yet affordable solution for standalone DVB-T, DVB-H and DVB-C and Analog TV monitoring at the transmitter site or in the coverage area. 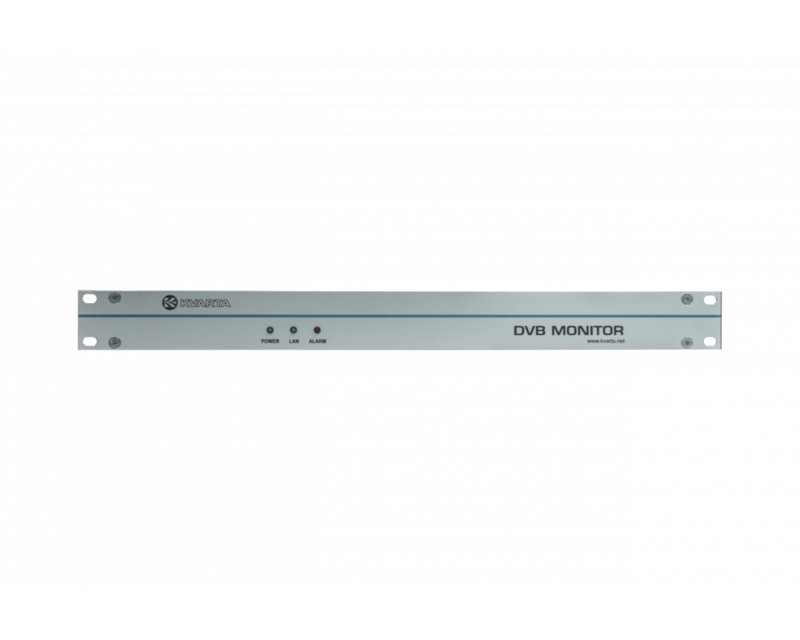 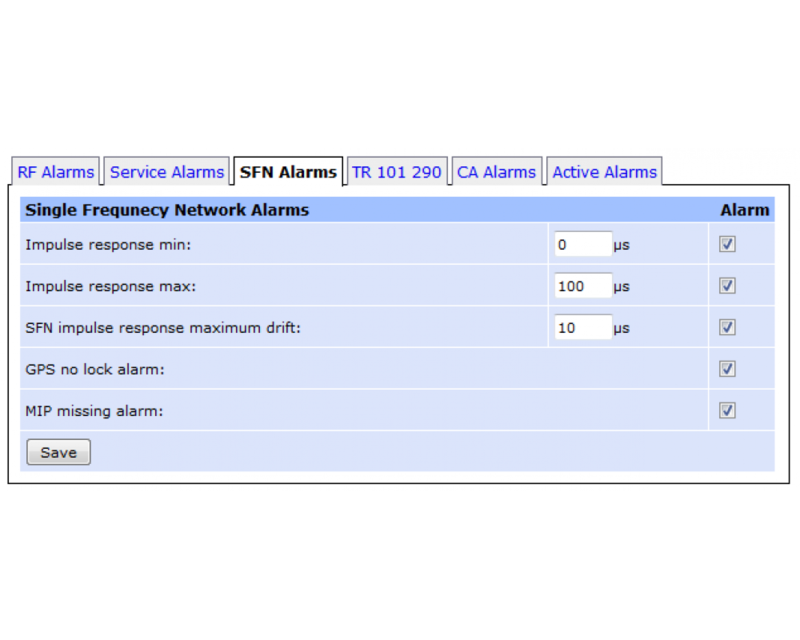 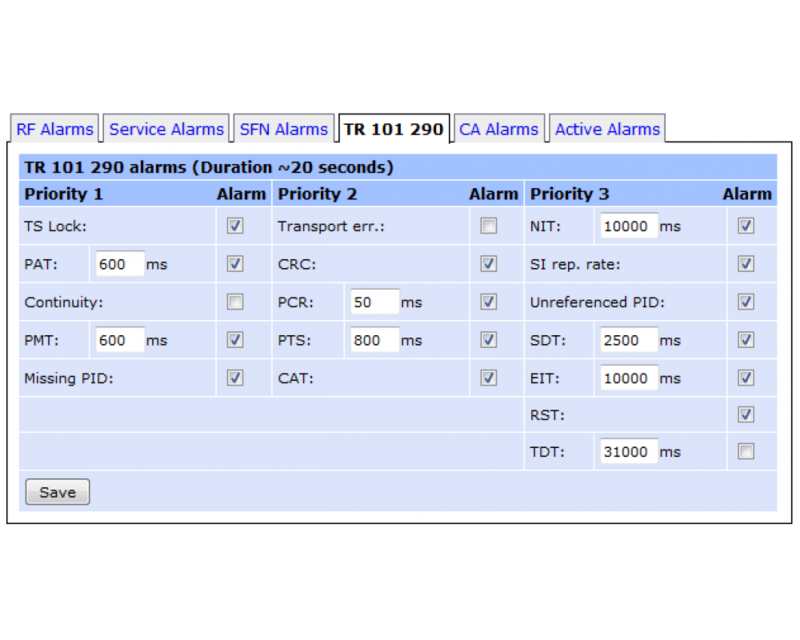 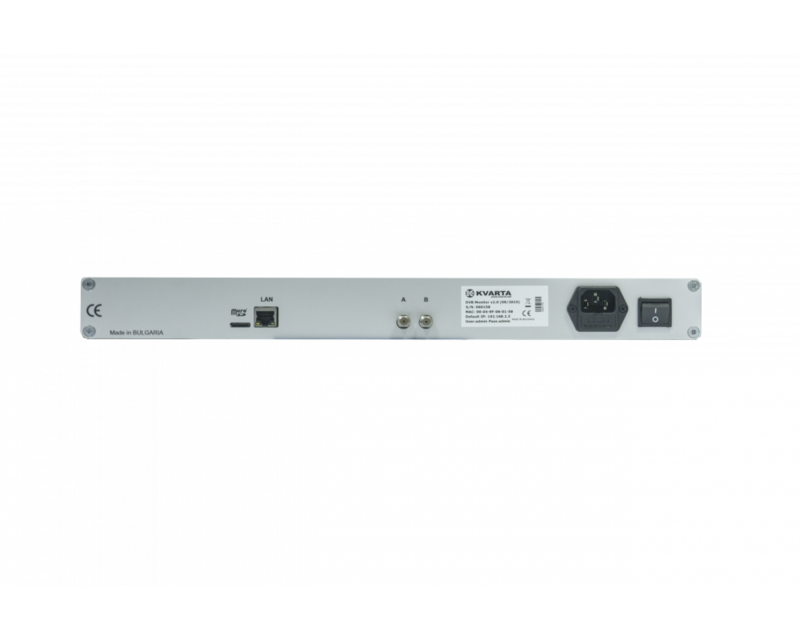 Through RF inputs, the unit sequentially monitors a set list of channels and continuously ensures that your DVB network complies with both legislation and your expectations. 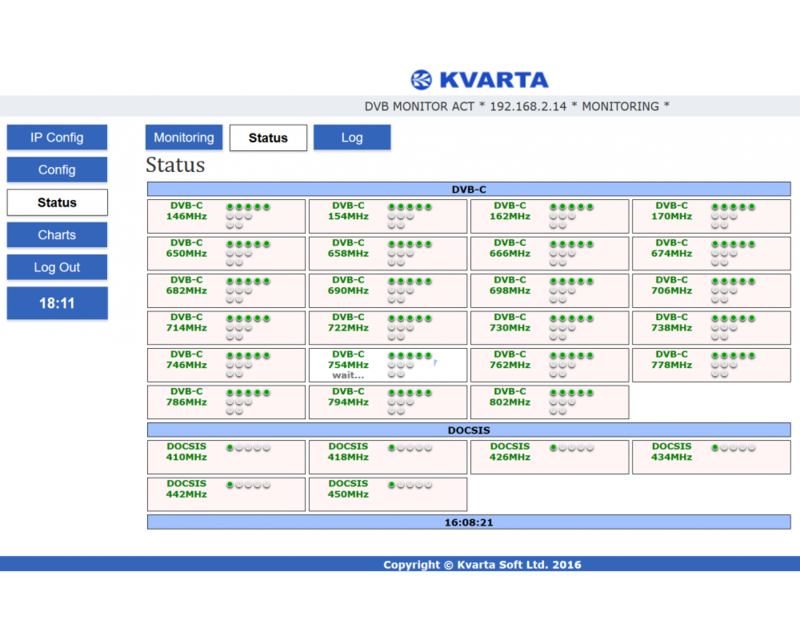 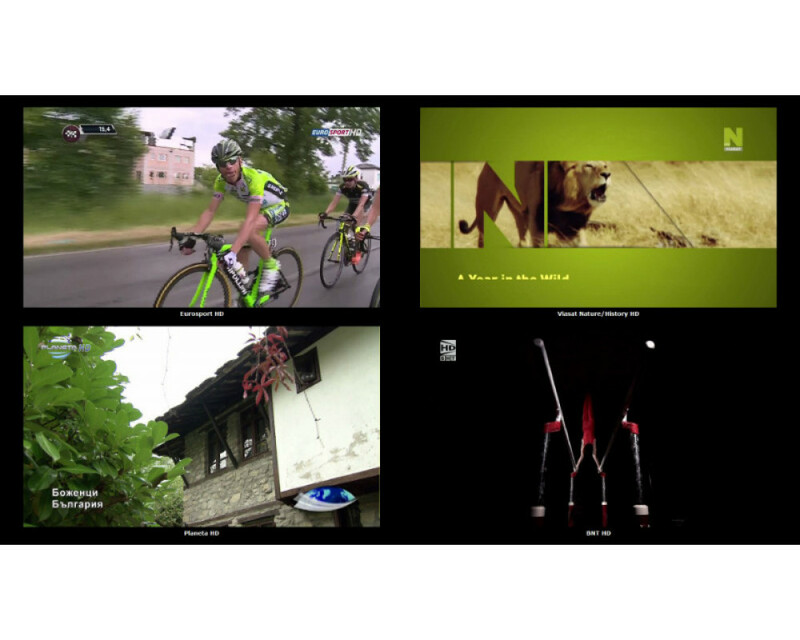 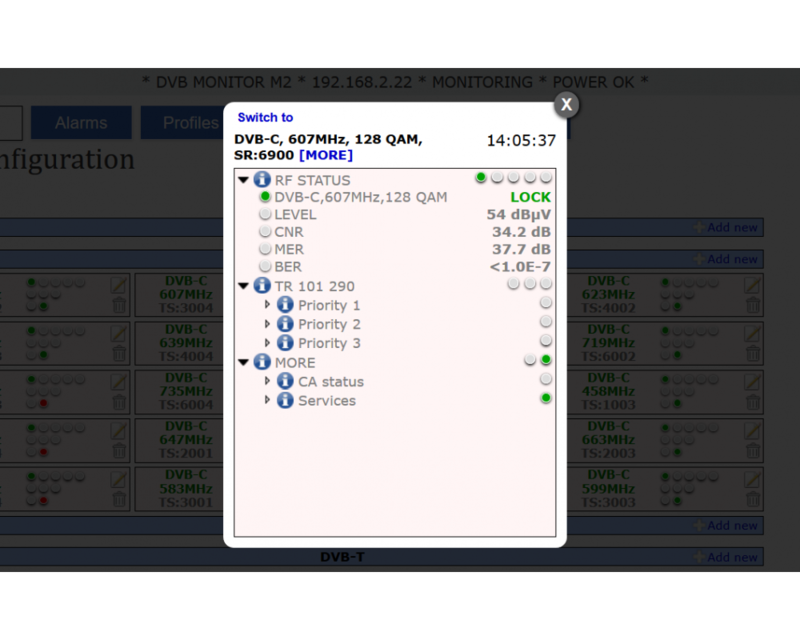 DVB Monitor offers innovative functions such as multi-channel monitoring , automatic scanning and remote control.